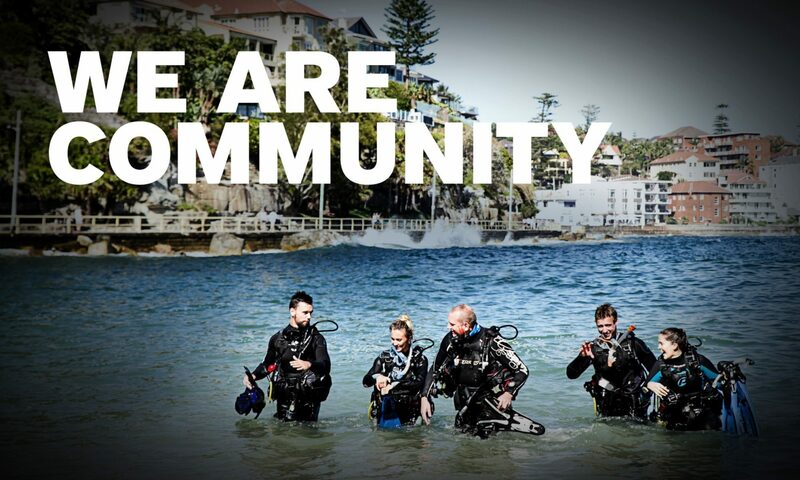 PADI 5 Star Instructor Development Centre/Career Development Centre, Bali Scuba recently initiated a 1 year sponsorship program to provide diver training – commencing with the PADI Open Water Diver course through to PADI Divemaster – for one Indonesian National. Dive Sport Bali have also come on board to provide a full set of diving equipment for the successful candidate. Always keen advocators of responsible tourism, Bali Scuba, who are based in Sanur, Denpasar, Bali, decided to initiate the program in an attempt to support local economies and provide employment for local residents. Selected for the program and the lucky recipient of this life changing opportunity is 23 year-old, Putu Adri Wisanta (aka ‘Santa’). Santa was chosen by Bali Scuba – firstly because he is from Bali – his absolute commitment to the program and to becoming a dive professional. He is also a member of Diana University in Denpasar, Bali and the college outdoor activities club called Mapala. The club focuses on activities that will be useful for the local environment and skills that can be used in programs such as search and recovery, environmental conservation and building artificial reefs. The Bali Scuba sponsored program began in early October and will run to the end of September 2014. Santa has already completed his PADI Open Water Course and is now enjoying daily fun dives before commencing his PADI Advanced Open Water Course. Next PostNext PADI Live the Diving Dream Contest (Asia Pacific) –	Just two months to go!